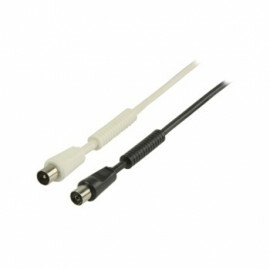 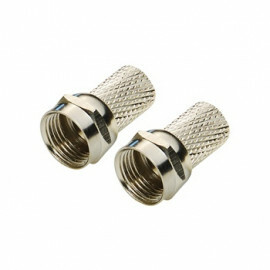 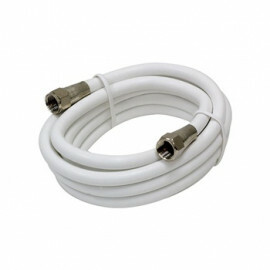 Coax Ultra Flat Cable - 30 cm. 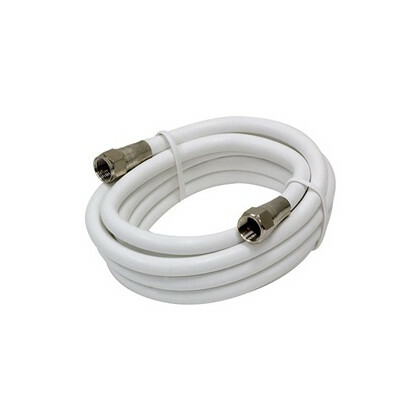 Use of Flat Coaxial Cable eliminates drilling holes through walls with this flat-line coaxial cable. 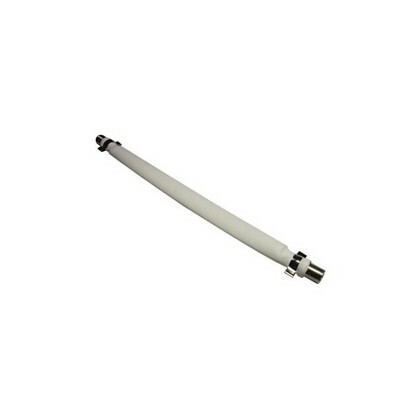 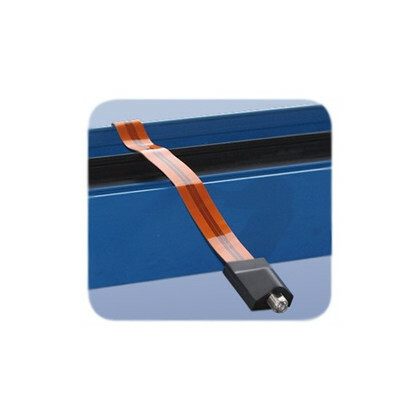 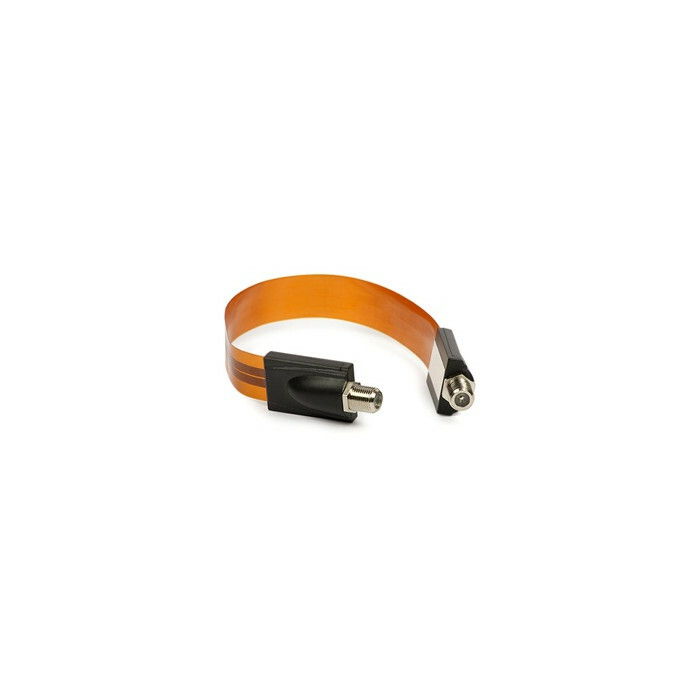 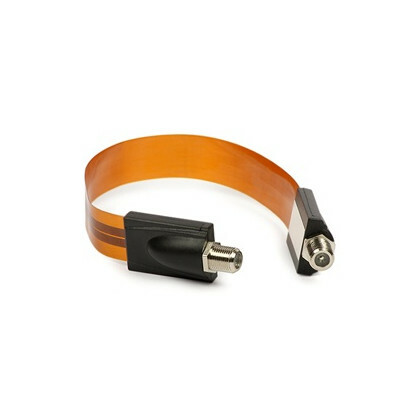 Bring cable through a closed window with this RG6 compatible flat lead-in cable. 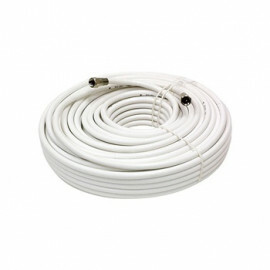 Perfect for homes, motorhomes and mobile homes. 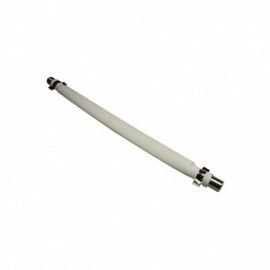 Just place under or over any door or window. 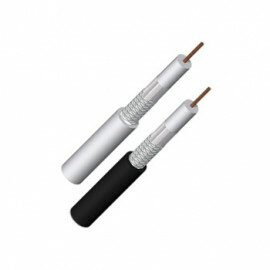 For permanent or temporary installations.